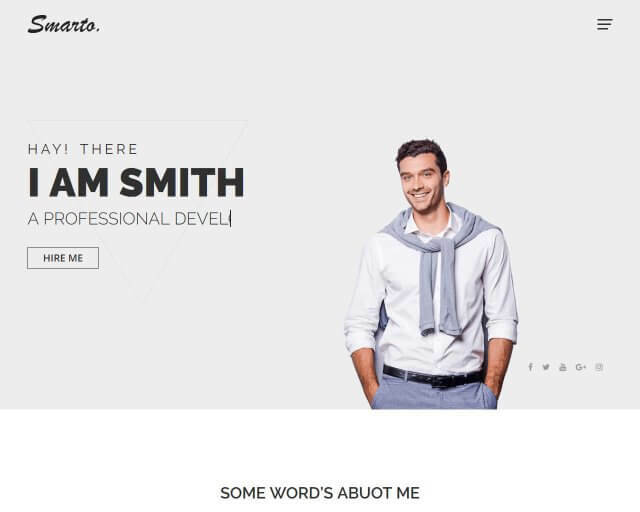 eStartup is a lightweight and sleek free Bootstrap template for startups, app landing pages, SAAS products and more. It’s ideal for showcasing your products and services. 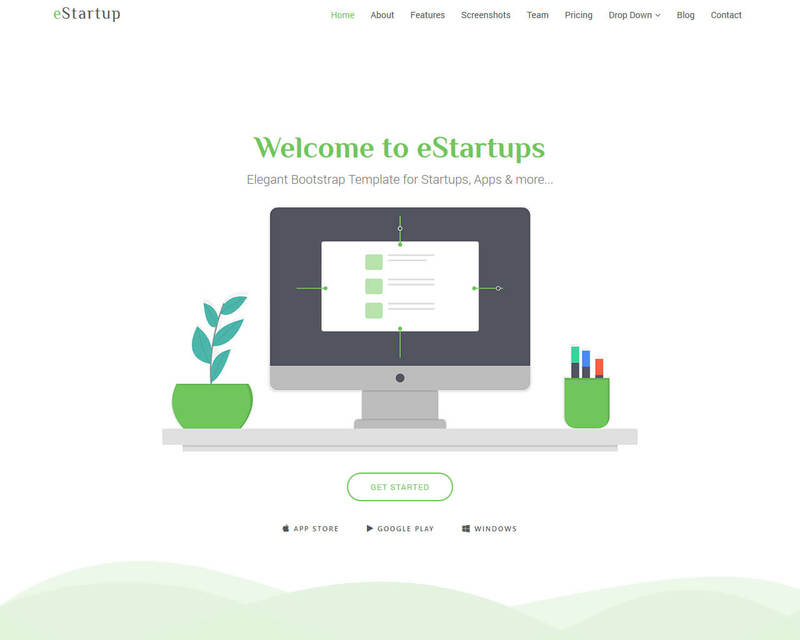 eStartup is built with Bootstrap Framework 4, HTML and CSS3. 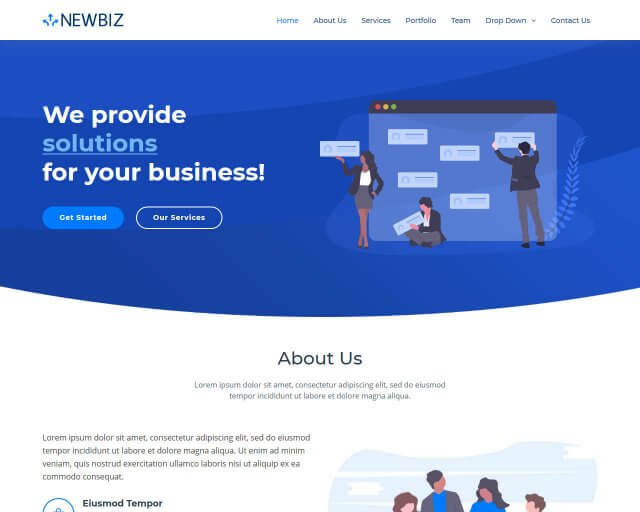 eStartup also can be used for company websites that needs a single page layout to defectively showcase their work. 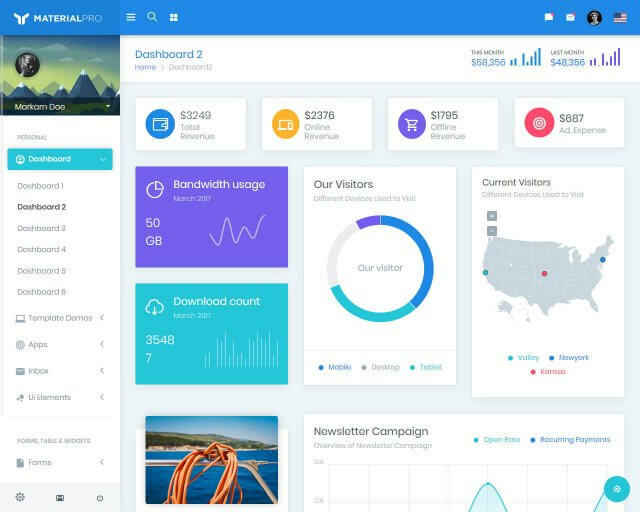 eStartup templates is created with strong focus on user experience in every detail. Every element is designed to work well on any popular device. eStartup’s code is well organized and commented and it’s straightforward to get started with customization and adding your own content. eStartup is using all modern css3 and html5 techniques and features in it’s deign. 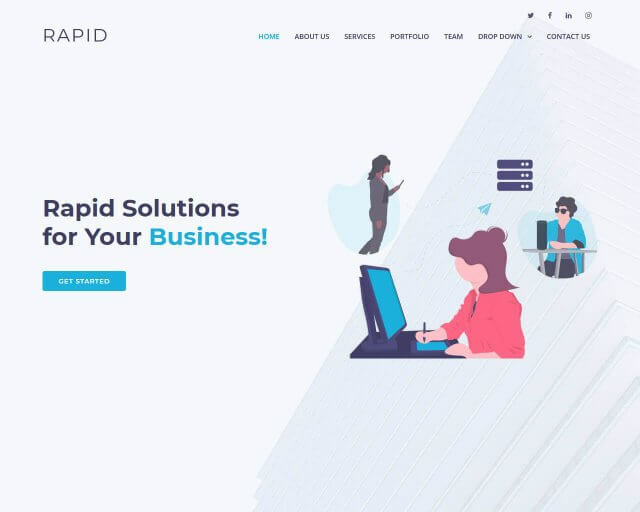 eStartup is definitely for you if want to quickly build your startup website.